We have been hearing from the republican President Donald Trump about how great the US economy is doing. What he doesn’t get is that about 50% of Americans do not own stock. Everyone is not seeing is a real rise in wages which have been stagnant for decades nor an increase in jobs which pay a living wage. 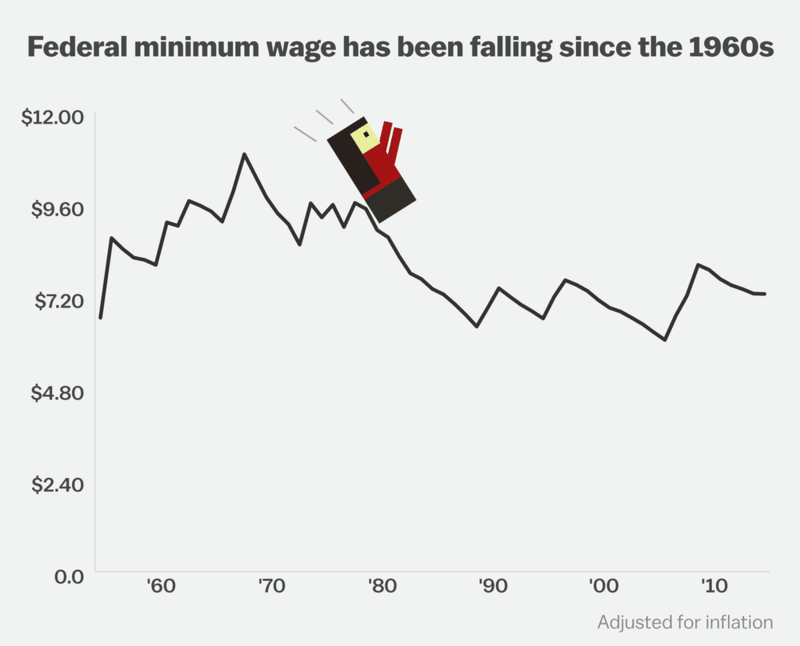 The minimum wage rate has not been increased since 2009 from $7.25 per hour. Many families have adults who make so little monies that they qualify for government assistance like food stamps. The US has been number 1 for years in infant mortality rates among all the developed countries. This is per the latest CIA reports. 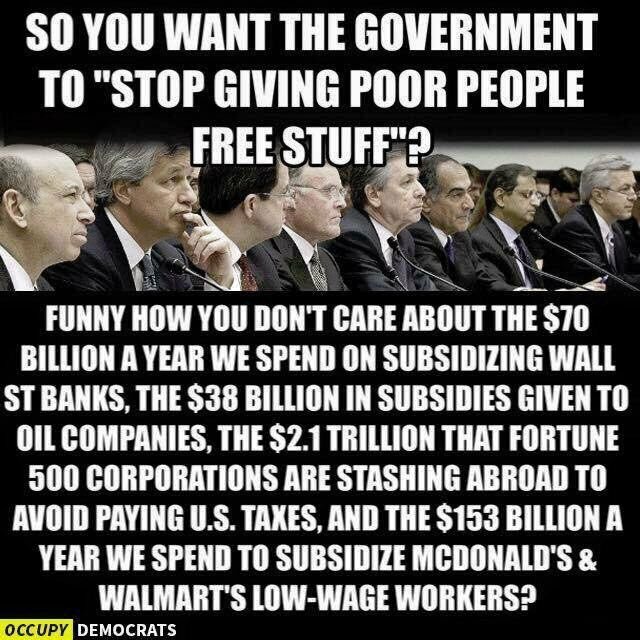 The GOP in the US Congress and elsewhere use the lying talking points like the poor are moochers, “welfare queens” instead of Americans working several jobs where they can’t make ends meet in addition to where they qualify for welfare/ government assistance programs. Many are disabled, older or in situations where they can’t work, like a parent caring for a disabled child. The sad truth is that the president used this truth as a weapon during the 2016 campaign season to pit American hard working folks against the other (fill in the blank) with immigrants, our Black brothers and sisters, poor peoples being moochers, companies moving their businesses out of the country. Yet in December 2017, instead of the GOP in the US congress along with President Trump addressing this issue, they passed a 2017 tax cuts bill that exacerbates income inequality in the USA. They did it by adding $1.5 trillion dollars over 10 years to the US deficit and by eliminating the mandate requirement for the Affordable Care Act (ACA)/ Obamacare which not only eliminated millions from access to affordable healthcare but makes it more expensive adding an additional financial burden (tax) on the middle class/ poor. In short, over 10 years, the GOP passed their tax cuts bill which decreases the tax burden for the rich by $6.5 trillion dollars by increasing taxes for the middle class/ poor by $4.5 trillion dollars plus by adding $1.5 trillion dollars to the US deficit. 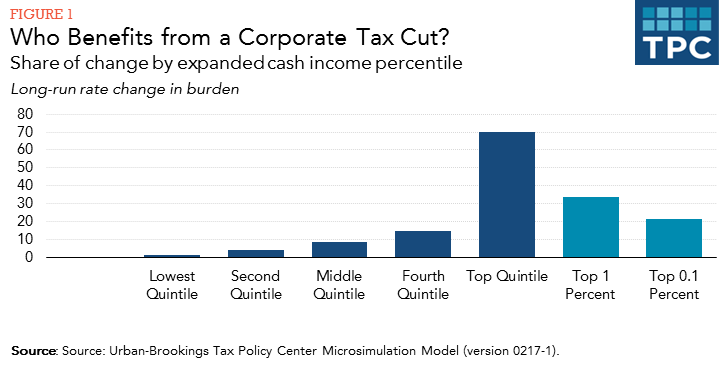 The president’s administration trumpeted how these tax cuts for corporations would cause businesses to expand and invest which would in turn create better paying jobs and an increase in wage rates. Instead, after some companies gave their employees a one time bonus at the start, the number of companies letting workers know they are getting a bonus, raise or other form of financial compensation has slowed to a trickle. 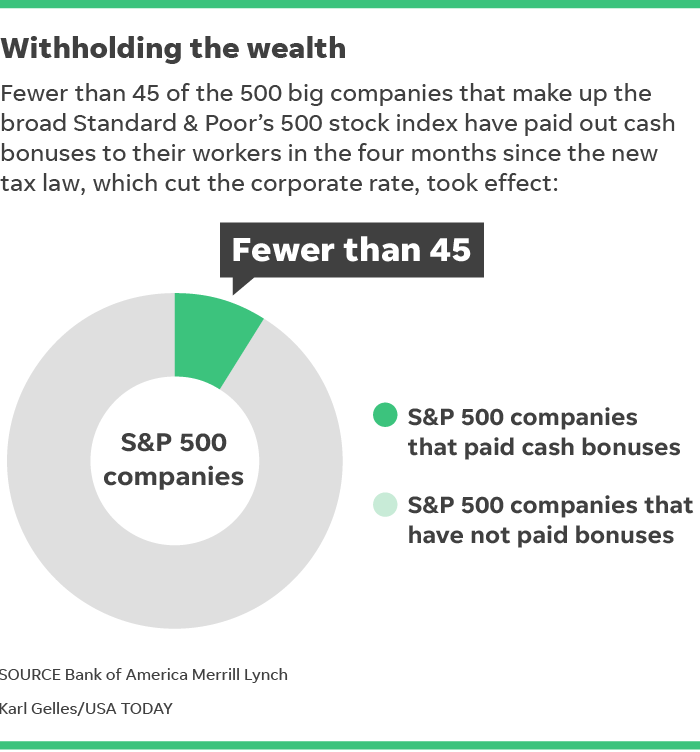 Most of the extra cash from tax savings is going into the pockets of stock shareholders through dividend increases and companies buying back their own stock in hopes of boosting its price. It just gets worse from here. The president and the GOP in the US Congress were selling its tax cuts bill with the promise that there would be an increase in the US GDP growth in the US economy ranging anywhere from 3% to 4%. The added revenues would help to pay down the US deficit. Reality has set in with the 2018 first quarter US economy GDP growth results being only at 2.2%. If these US economic numbers/ unintended consequences weren’t bad enough, the supposed GOP deficit hawks have managed to pass the biggest spending bill ever with much of the increase being directed to the US military. 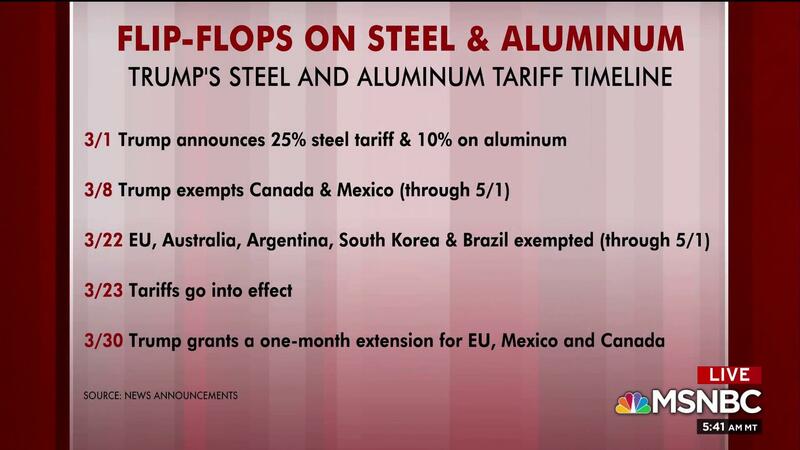 The president with an impotent group of republicans in the US Congress has just started a trade war with our neighbors and allies, Canada, Mexico, the (EU) European Union countries by imposing tariffs on steel and aluminum imports. Most economists and our own history indicates that this move will only do harm to the average American worker. “As for solutions to the soaring income and wealth inequality in the U.S. that have produced what Alston calls a “land of stark contrasts,” the U.N. report spotlights several broad suggestions—from a job guarantee to criminal justice reform to universal healthcare—but concludes that inequality will continue to soar without sufficient “political will” to reverse it. I can’t think of one thing that the president has done to help poor peoples. I wonder when the president’s supporters will figure out the harm that he has done them. But this is what happens when peoples place their hopes on a snake oil sales man who will only take advantage of anyone to suit his interests and deep pockets. Right now, he is thinking about how does he wiggle out of this FBI’s Trump-Russia probe and every time there is negative news, he lashes out to hurt others, and damn the consequences. Some of the republicans in the US Congress have to be up in arms over this tariffs issue.